The Nord Modular G2 OS and the G2 Editor have been updated to version 1.6. This update is also accompanied by a new universal XP- and Vista-compatible USB driver - v2.14. This driver can also be used with the Nord Stage EX, Nord Electro 3, Nord Wave and the Nord C1. The driver is digitally signed which allows users with a Vista 64-bit system to install it. Jun 7, 2011 Bugfixes for the Electro 3 series! 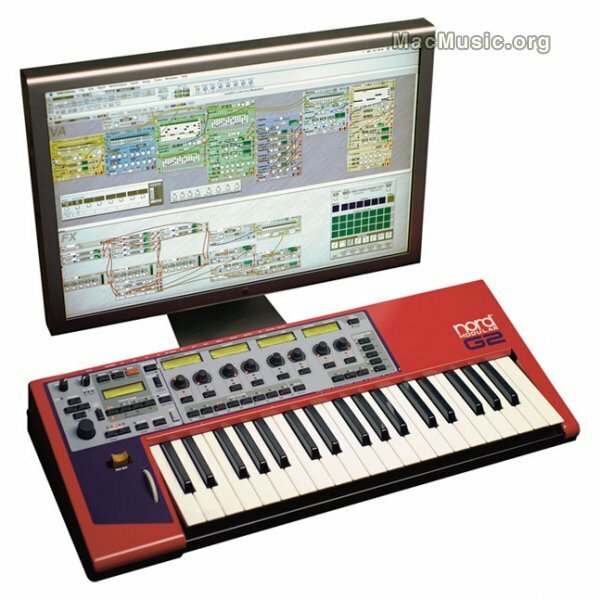 Jan 25, 2004 Clavia Nord Modular G2 Mac Editor at last?